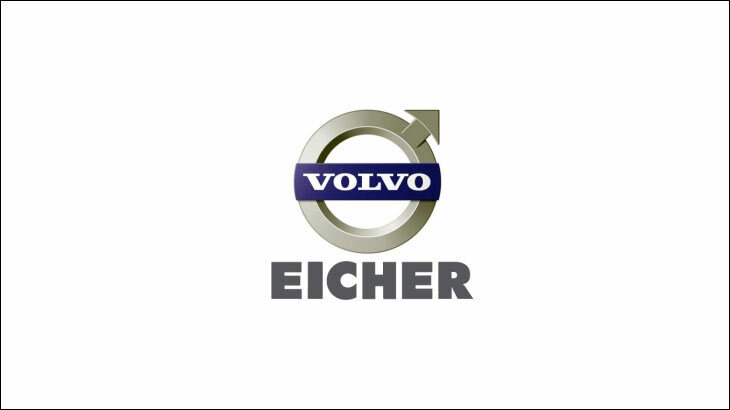 Royal Enfield’s parent company Eicher Motors Limited, announced its result for the third quarter of the current fiscal year. 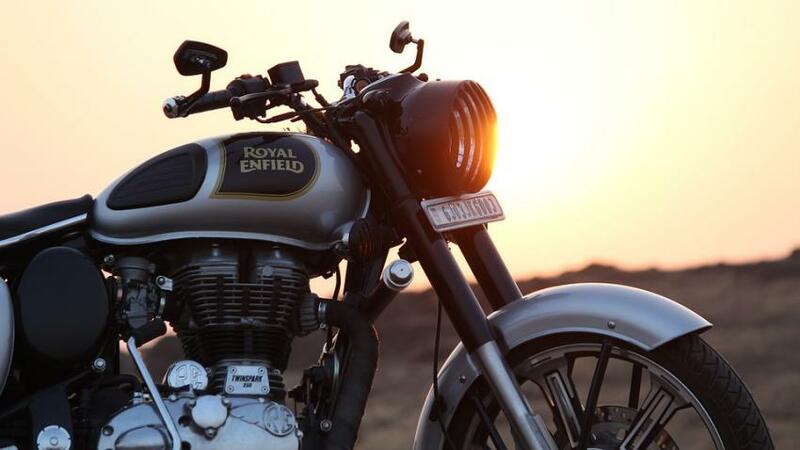 The company has reported a 3% rise in the revenue from the sales operation of Royal Enfield taking its revenue to Rs 2,341 Crore from Rs 2,269 Crore of the same quarter, in the previous fiscal. But the number of Enfield’s sold witnessed a 6% decline in numbers. 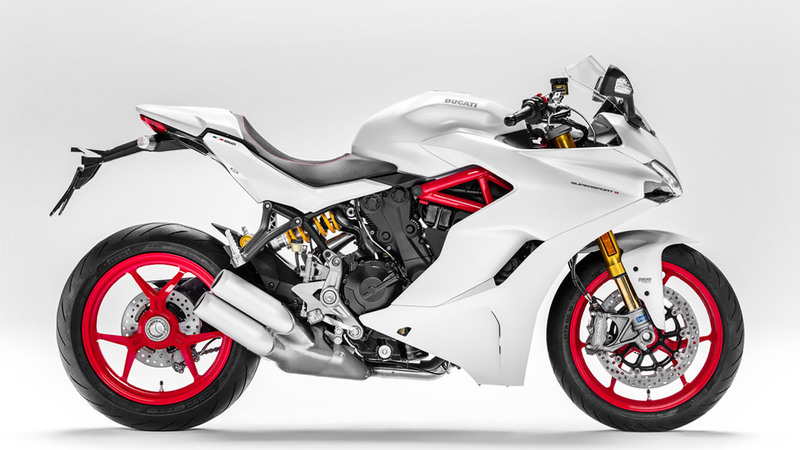 It sold 1,93,871 in the current quarter, compared to 2,02,736 motorbikes in the same quarter of previous fiscal. The Earnings before Interests, Taxes, Depreciation and Amortization (EBTIDA), were also 6% down to Rs 680 crore from RS 707 Crore compared to third quarter of previous fiscal. A marginal 2% rise was seen in the Profit after taxes(PAT) taking it to Rs 533 Crore for the said fiscal. 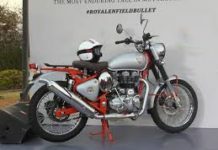 In the third quarter, Enfield launched 3 motorbikes viz. 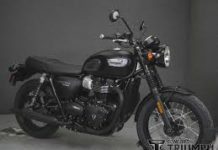 the new 650 Twin motorcycle, Continental GT 650 and the Interceptor 650. The retail sales have already been started India, while deliveries in the foreign market will kick-start soon.